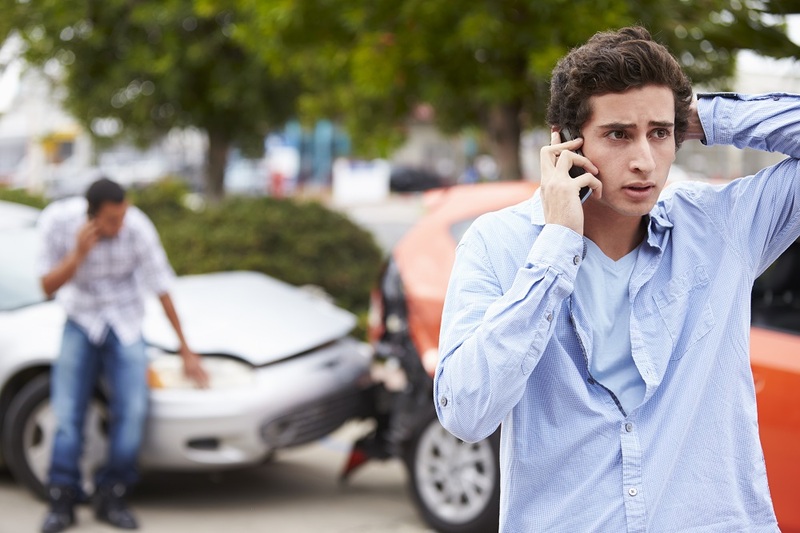 If you live in Minnesota and are injured in a car accident you are protected by what is called Minnesota no-fault insurance. This means that anyone injured in a car accident can get the treatment that they need with absolutely no cost out of his or her pocket. It doesn’t matter if you were the driver or passenger. I doesn’t matter if the accident was your fault or not. You can see Dr. Larsen without a referral. It is illegal for your insurance company to raise your rates if someone hits you. If you are injured in a car accident your Minnesota auto insurance pays up to $20,000 in medical expenses. If the other driver is uninsured you still have medical coverage. If you are injured in a car accident in Minnesota you are able to see any doctor, anytime up to 12 months from the date of the accident with no cost to YOU! The pain caused by an accident may not show up for days and even weeks after the accident. If you are injured the insurance company may even owe you money from missed work, pain and suffering, and mileage to and from appointments. About 3 million car accident victims are inflicted with whiplash and 1/3 of these result in chronic pain. 93% of people suffering from whiplash improve with chiropractic care. About 75% of injuries from car accidents occur at speeds below 12 mph. There is no relationship between car damage and a person’s pain. Pain can be present without car damage! Pain is a signal that your body needs help. Taking pain medication will simply cover up the signal. Improper healing can lead to arthritis and chronic pain. Important: Do not sign or settle anything with an insurance company until you have consulted with an auto accident injury specialist like Dr. Larsen. If you settle before your injury is fully resolved you will risk having to pay out of pocket for your care.